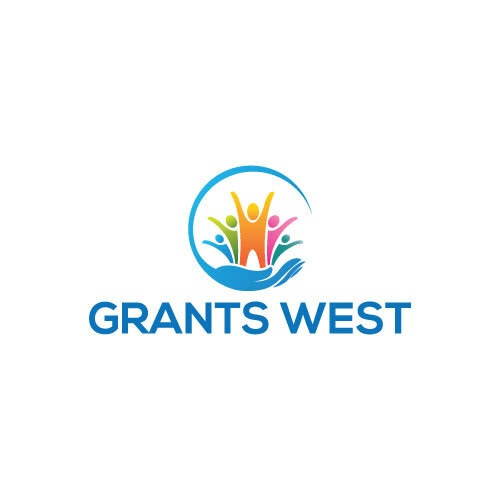 In person and distance learning training on grant proposal writing and grantseeking. - Two phone consultations (up to 30 minutes/each) - Three to four phone consultations (up to 30 minutes/each) Monthly consultation, budgeting time to help you meet your goals. - One initial review of your proposal. one follow-up review of your proposal - One initial review of your proposal, and three follow-up reviews of your proposal Review of your proposals. - Email correspondence to support you throughout the process. - Email correspondence and ongoing contact Ongoing email and phone support.